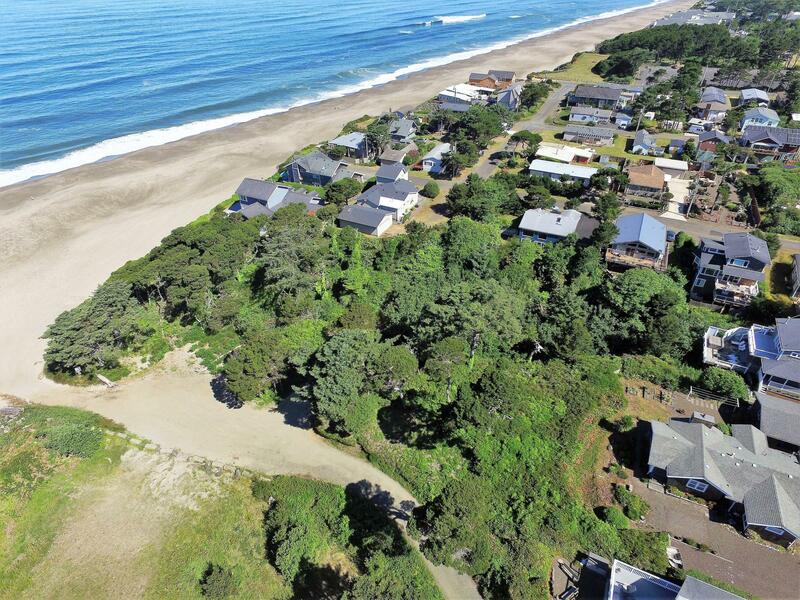 Ocean Frontage .84 of an acre. 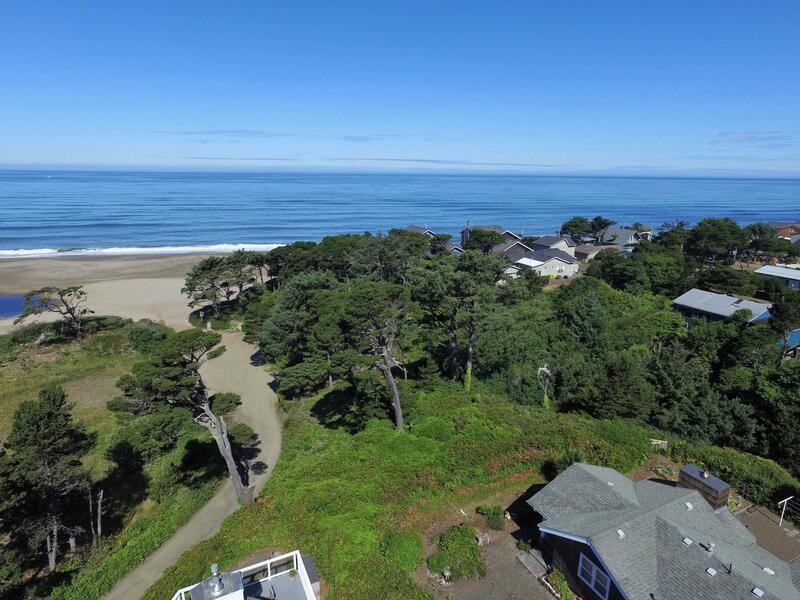 Gorgeous ocean views tucked away in a private CCR free neighborhood! 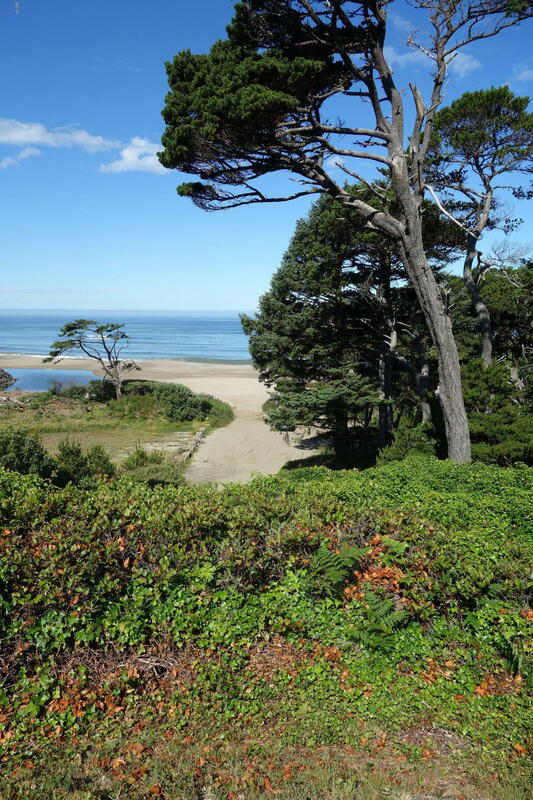 Direct beach access surrounded by lovely shore-pine trees. 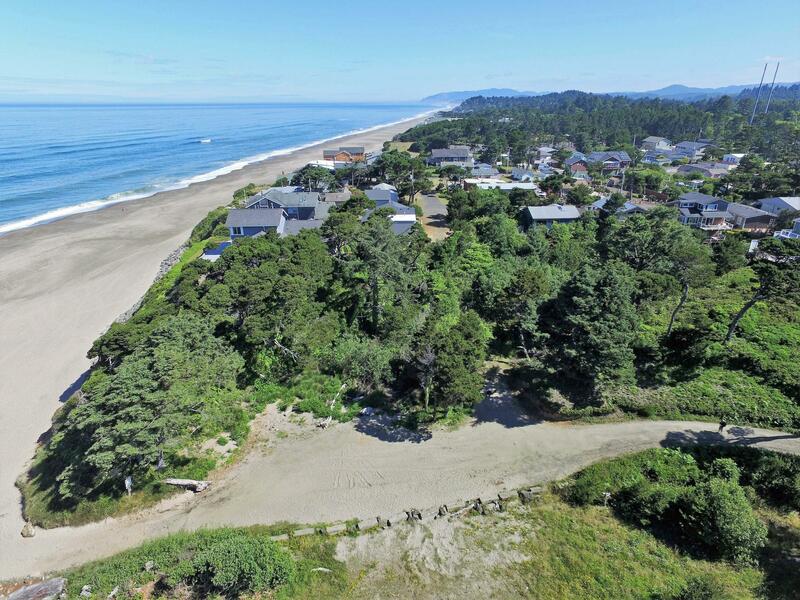 Exceptional Vacation Rental neighborhood with easy permit process. 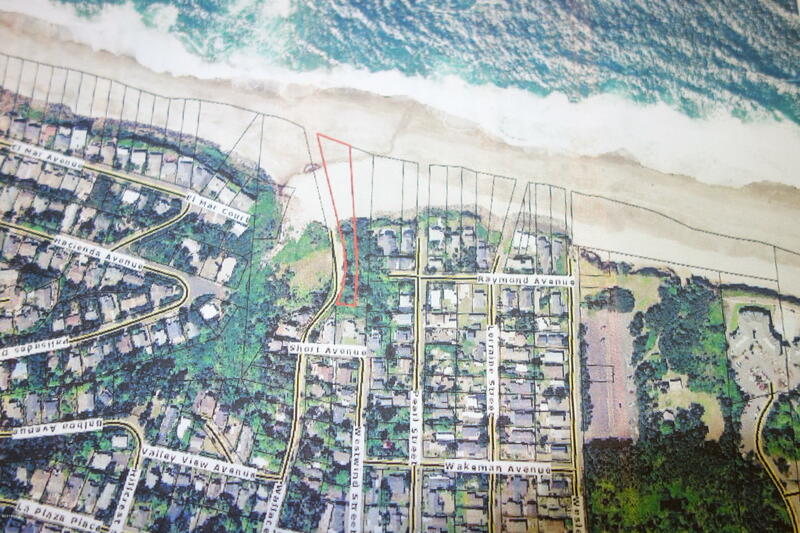 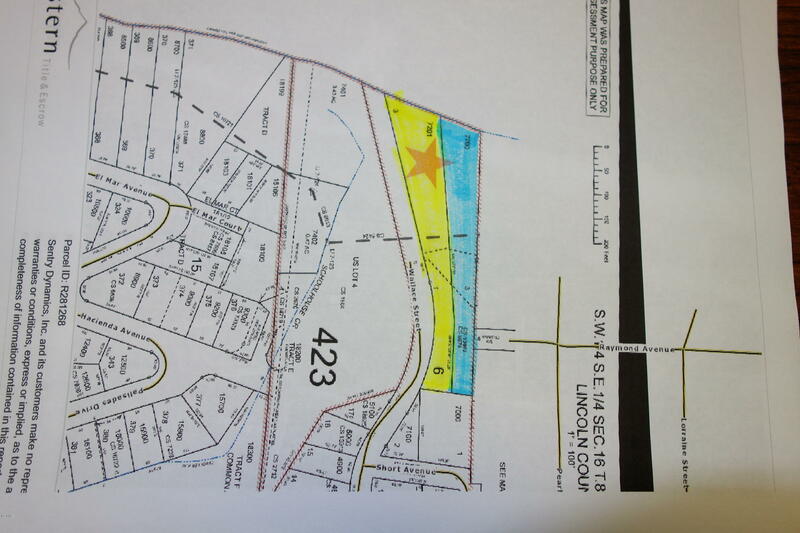 Lot 7200 is also for sale and could be combined with this for an Ocean Estate 1.24 acres! 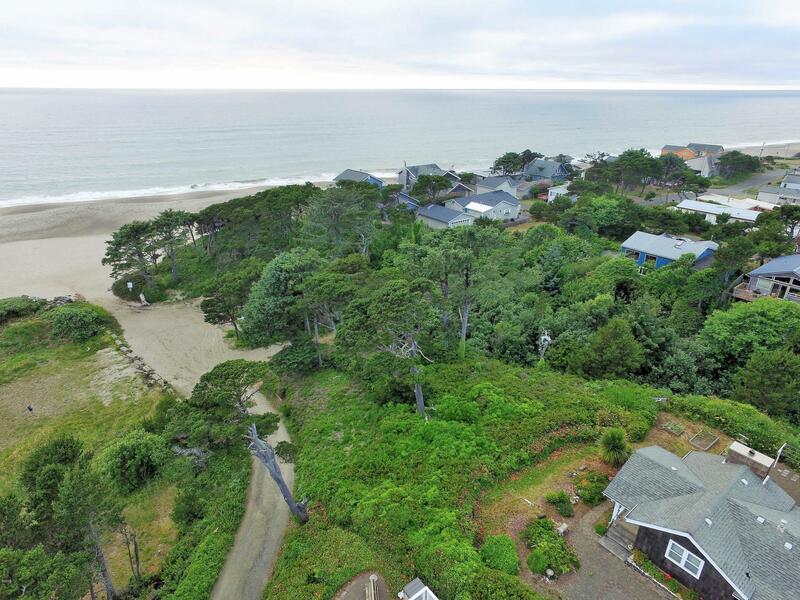 It is all here Expansive Ocean views, Privacy and no CCRS!